If you have hearing aids, you know how annoying hearing aid feedback can be. It’s that squealing or whistling that happens when you least expect it, startling you out of your seat and in some cases those around you as well. You’re hugging your daughter. You’re putting the hearing aids in. You wave your hand by your ear as you’re enthusiastically telling someone about your fishing trip. Very occasional feedback is normal. 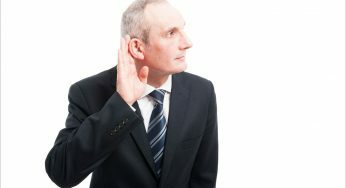 But you can stop constant or frequent hearing aid feedback with these tips. Whenever you need to fix a problem, it pays to first understand what you’re dealing with. 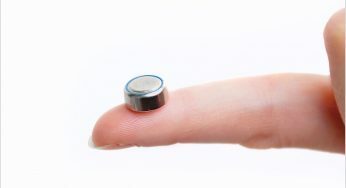 Your hearing aids are like a tiny, technologically-advanced sound system. You may have heard sound system feedback from the huge speakers at a play, seminar, concert or recital. At its most basic, your hearing aids include a microphone to pick up sound and a speaker to relay sound into your ear. Feedback is caused when sound leaves the speaker. Instead of going into your ear, it feeds back into the microphone, creating a sound loop that overwhelms the digital technology in even the most advanced speakers or hearing aids. If this feedback is subtle, it might sound like a persistent whistle. If it’s significant, the hearing aid will squeal like it’s gone haywire. Here’s how to fix it. If you’re not wearing your hearing aids as intended or one has slipped loose, you will get feedback because the microphone is now exposed to the sound coming from the speaker. 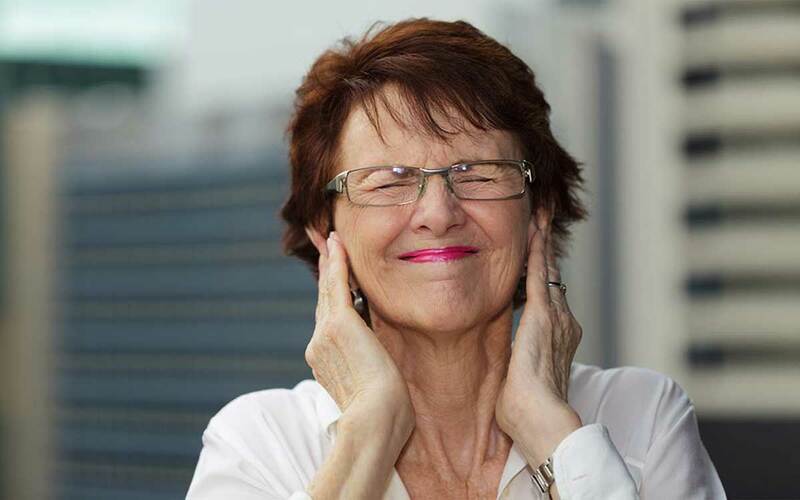 Sometimes hearing aids are just too loud. Some sound has to leave your ear. See if lowering the volume helps. This isn’t an insult. You are inserting a foreign object into your ear. Some people’s ears may respond in the only way ears know how to protect themselves, by producing more wax. Then when you insert a hearing aid it, it pushes and compacts that wax deep inside your ear. If you’re experiencing frequent feedback, one of the first things to do is have a hearing specialist evaluate your wax buildup. If it does need to be removed, this is a very basic in-office procedure. Talk to your hearing specialist about how to safely remove wax at home and prevent new buildup. For best performance, hearing aids should be gently wiped off every time you remove them for storage. Wax can build up on the hearing aid dome (also called the earmold or just mold). When it does, it blocks the normal flow of sound. If the dome is really dirty or damaged, you may consider replacing it. The dome is a soft inexpensive piece of silicone. It helps the hearing aid fit snuggly to reduce sound looping back. It should be replaced as needed to optimize the hearing experience. During the hearing aid fitting, a hearing specialist measures your ear to determine the mold size you need. But hearing molds aren’t an exact science. A hearing specialist customizes the hearing aid during the fitting, trying to balance a patient’s comfort with the fit that will produce the least feedback. It’s possible the fit can be improved. Larger, closed domes take more time to get used to. They feel uncomfortable at first. But they reduce feedback significantly. If you’re getting a lot of feedback, you may want to consider this option. Check with your hearing specialist to see if you need an adjustment. Your hearing aid tube may be too short, causing the hearing aid to come loose or not sit properly in your ear. If you just got your hearing aids, they may replace it for free. If not, this is a very inexpensive fix for an annoying problem. Your hearing aids are a very high-tech device. It does more than receive and transmit sound. It can process the sound. It can change the sound that comes through the speaker to maximize the hearing experience for a wearer’s unique needs. An FBC system can identify certain frequencies associated with feedback. It can then digitally cancel out that frequency so that it’s not transmitted into your ear even though the microphone picked it up. If you’re not getting the hearing experience you expect from your hearing aids, don’t stop wearing them. Talk to a hearing specialist. You’ll be so glad you did.